ROLLING MEADOWS, Ill., Jan. 31, 2013 -- Northrop Grumman Corporation (NYSE:NOC) has delivered the first of eight Common Infrared Countermeasures (CIRCM) missile defense systems to the U.S. Army two months ahead of schedule. The system was delivered under a $31.4 million Technology Demonstration contract to develop the next generation of aircraft survivability equipment to defend helicopters against man-portable air-defense systems and other heat-seeking munitions. The system is now scheduled to enter reliability testing. "With the growing proliferation of infrared threats, it is more important than ever that our troops have effective protection from these missiles," said Jeffrey Palombo, vice president and general manager of Northrop Grumman's Land and Self-Protection Systems division. "This early delivery confirms the maturity of our CIRCM solution and is an important step toward getting this technology into the field. We will make certain that our CIRCM system performs beyond the Army's expectations and remains ready to address evolving threat contingencies at a moment's notice." 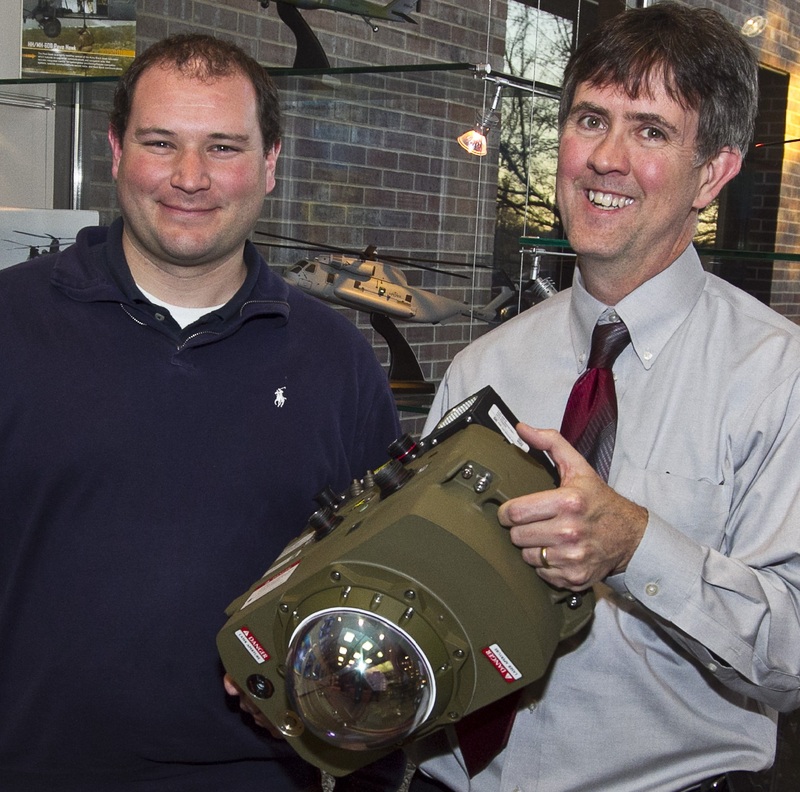 CIRCM is a lightweight, low-cost, highly reliable, laser-based countermeasure system designed to work with missile warning systems for rotary wing, tilt-rotor and small fixed-wing aircraft across the military services. Northrop Grumman is developing its solution with its partners SELEX Galileo and Daylight Solutions.